Although wearing protective sleeves is highly beneficial if you work with liquids, they're often difficult to secure and end up falling down your arms as a result. The Tough Elasticated 15" All-Chrome Leather SL-AllChrome Sleeves are elasticated on both ends to help prevent them from slipping out of place. 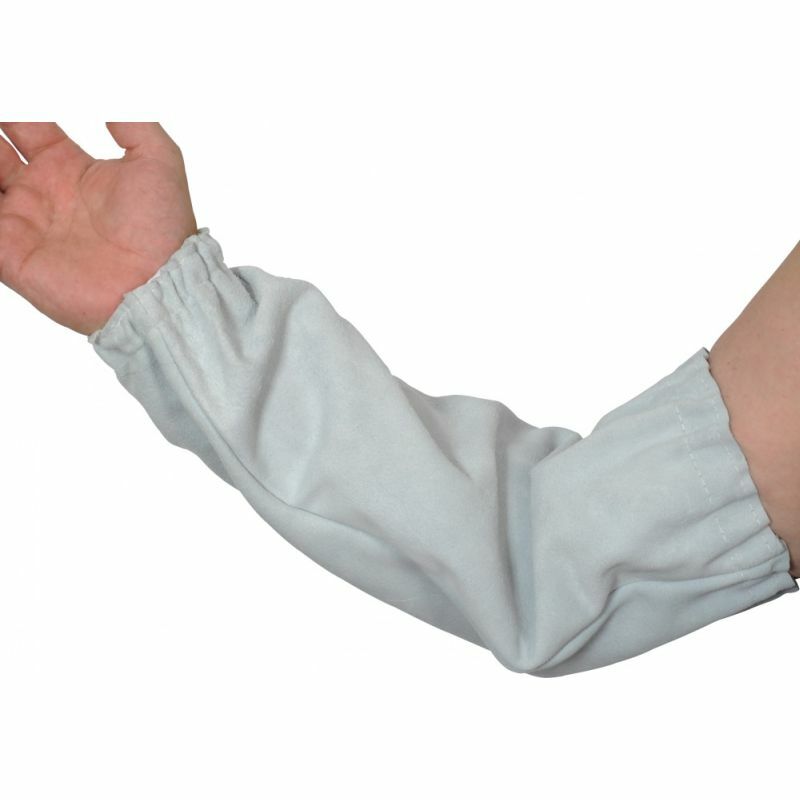 These sleeves are designated Category I protective sleeves, meaning they should be suitable for most minimal-risk tasks. As a result, they should not be used when riskier hazards are present. The Tough Elasticated Leather Sleeves are available in one size to fit most users. These sleeves are 15 inches in length, meaning they should cover your lower arm and part of your upper arm. As they are elasticated at both ends, the protective equipment remains securely in place and can stretch to fit your person.